Wildlife in this State not domesticated and in its natural habitat is part of the natural resources belonging to the people of the State of Nevada. The preservation, protection, management and restoration of wildlife within the State contribute immeasurably to the aesthetic, recreational and economic aspects of these natural resources. 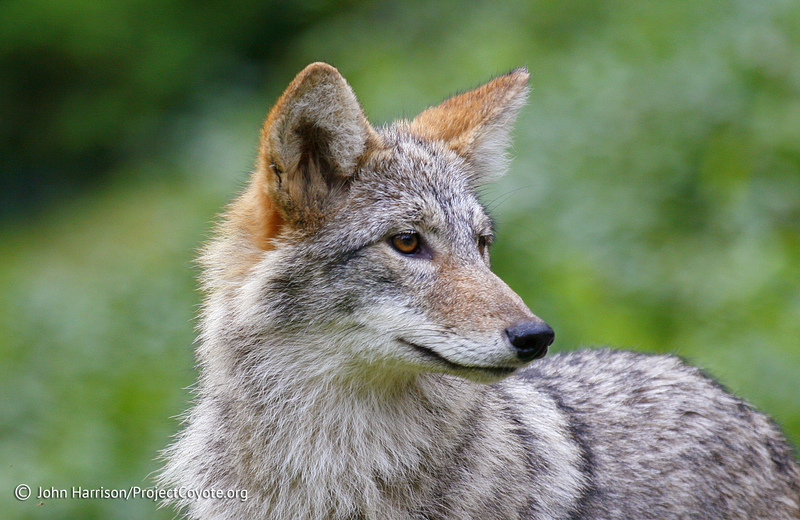 This entry was posted in Reports and tagged commission, Nevada, sue, trapping, Wildlife, wildlife commission by mes227. Bookmark the permalink.